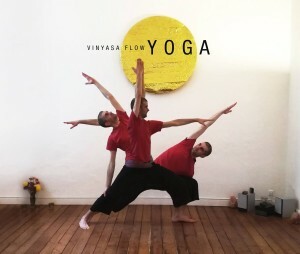 My yoga core has been forming by several influences (hatha, tantra, himalaya, kundalini, ashtanga, vinyasa, integral) since 2001, I have been teaching it since 2011 and still changing, like life, if you need a label let’s call it vinyasa yoga with pranayama, means not just dealing with the body but breathing techniques and mindfulness are also involved in it. In the class you will have challenges, inner heat, efforts, dynamism, flow, sweat, stretching, balance, relax. You will improve in stress-relief, vitality, health, well being, embodiedness, focus, creativity, inner silence. Check my videos on Ytube here. 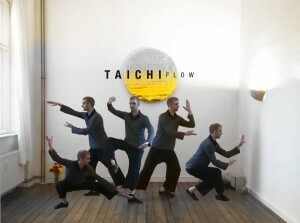 TCF is a fusion of yang style Tai Chi Chuan (Taijiquan), Integral Tai Chi and Chi Kung (Qi Gong), with several Tai Chi aspects involved: movement culture, healthcare, energetic work, self development, inner alchemy, martial arts, meditation, philosophy, lifestyle. 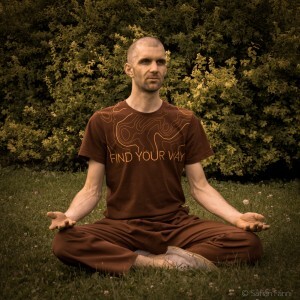 TCF introduces the core principles and qualities like: stillness in movement, meeting with earth and heaven, lightness, easeness, centeredness, rootedness, flow, structure, softenness, flexibility, effortlessness, nonresistency, connectedness, smart force, dan tiens, water, circle, spiral.. In classes we warm up and prepare the physical body, then qi gong exercises for the energetic body, then meet the principles of tai chi in practice, we learn short parts of forms and then we bind them into a contiguous, slow motion in order to attain flow. We also practice with partner to develop listening/perception, and looking for the obstacles/blocks of your flow, and to learn how to use “soft/smart” force instead of stiffness and resistance, how to let go of tension and stress. Besides regular classes I have special topics, concepts for bodywork workshops and seminars, you can find detailed info about them here. I offer therapy based on bodywork and private classes on yoga, qi gong. More info here.